The lure of free goodies has been used by marketers for generations to lure consumers in, and then get them to commit to paying - usually a lot - for anything from timeshare deals to vacuum cleaners, dietary supplements and face creams. The epicentre of a global online skin cream scam appears to be the United States, where these products are churned out with ever-changing names. The US’s Federal Trade Commission has, in the past few years, been investigating a number of these companies, and managed to stop a few of them from doing business in some states. Typically, they falsely claim that local celebrities endorse the product, offer free samples, and then ask for consumers’ bank details to pay for the delivery of those freebies. So in reality there are no samples on offer - just very expensive little 30ml pots of face cream. It’s an online shopping trap which catches many and the banks won’t entertain disputes from victims, calling them “invalid” because of the cardholder’s consent, albeit unwittingly. 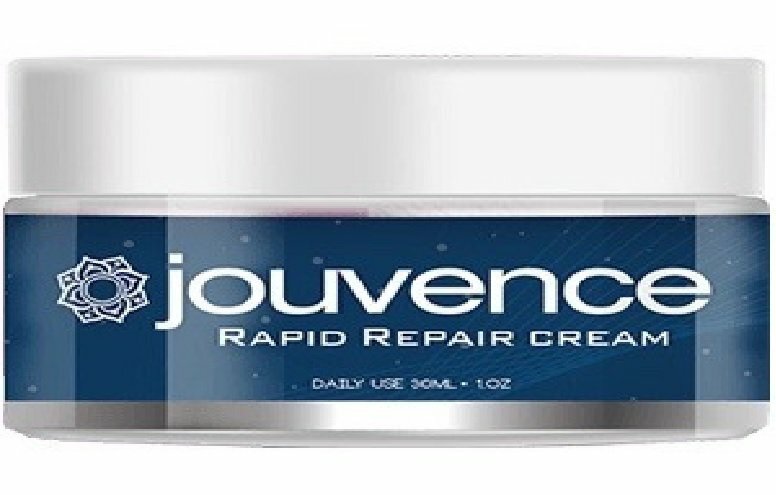 The product, which a lot of South African women are currently falling for, goes by the name of Jeavence. One of them, Bilqees Essa, told me how early last month she watched a short clip from an episode of the South African version of reality show Shark Tank apparently featuring two women getting investment for their cosmetics products - Jeavance. All fake. The women are sisters but they triumphed on the US version of Shark Tank with their swimwear business. The image has been repeatedly cropped and used by the skin cream scammers, much to the Shark Tank’s producers frustration. Bilqees was impressed by that clip and decided to pay R70 and R68 respectively for two samples - of Jeavence repair cream and eye cream. What she got were not samples and they were far from free - her credit card was debited for R1354 and R1297. When she disputed this with her bank, Absa, she was told nothing could be done to stop the payment because she’d accepted the supplier’s terms and conditions “even if you did not read them”. After pestering the delivery company, Parcel Ninja, relentlessly, Bilqees was refunded a few days ago, but if you take a look at HelloPeter, it’s clear that most women don’t get their money back. The fact that they’ll be billed R1354 every month for a product if they don’t cancel within 18 days, should be impossible to miss, and not hidden behind a link. But Bilqees says she doesn’t recall seeing any disclosure of those big amounts, as do many others. Others have said the same thing. The FTC warns that for those using a smartphone, that information is buried behind a Terms & Conditions hyperlink. So that could be the issue - the way the information displays or doesn’t display, on a smartphone. Some have been cancelled their cards for fear of future debits. This week I tried to get some comment from the local company which fields complaints from South African consumers at the email address: [email protected]. Be extremely wary of pop-up adverts on news sites, Facebook, and the like. If you’re going to buy online from foreign sites, stick to the big-name sites. Beware the free offers - free holidays, free gifts - they are almost always a costly catch. If you can, do this on a desktop or laptop computer rather than a smartphone, as links display better on the bigger screens.